Use this ‘Small Business Expense Sheet’ to plan your project budget and track actual expenditure over time. 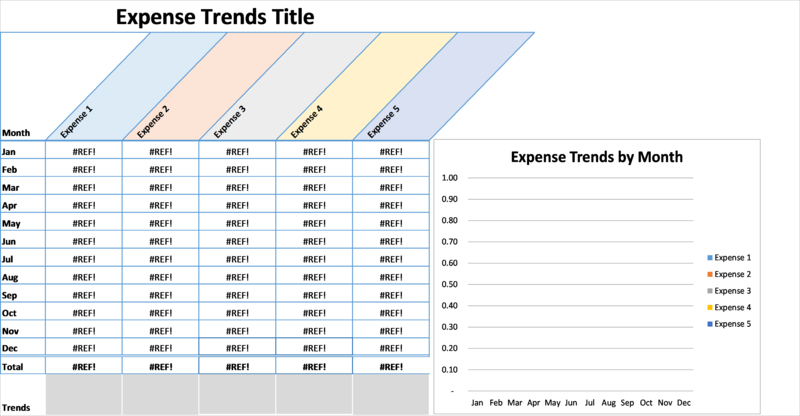 This Startup Expenses Excel Template includes monthly expenses sheets with an annual roll-up, plus charts and conditional formatting to make it easy to track business expenditure. Every Startup needs to accurately track and manage their Start up expenses. With this template this is made easy. All the calculations and formulas are done for you so all you need to do is enter the data. …with this Startup Expenses Excel template you will be adding an essential tool to help you keep track of your expenses, manage your cash flow and keep your business cash positive. 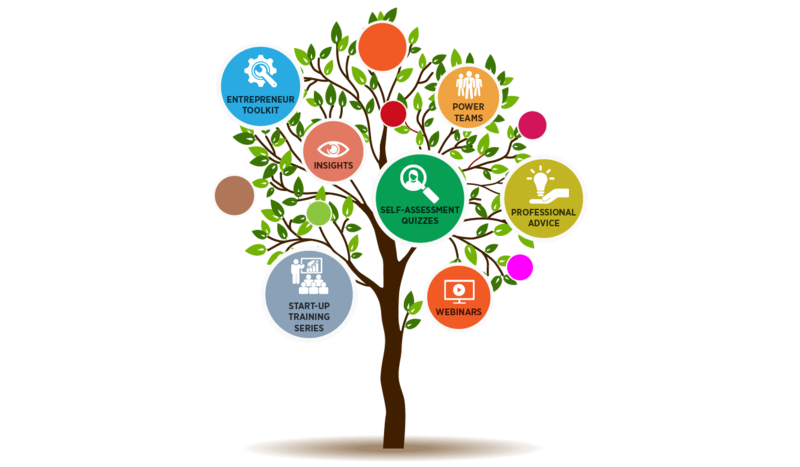 …with this sleek well designed Start up expenses template, there is no need to worry about layout or formulas, as we have taken care of all of this for you. …to plan your project budget and track actual expenditure over time. This Start up Expenses sheet is ready for you to start using right away!